69 projects were selected by the US Department of Energy for the first round of its Early Career Research Program. 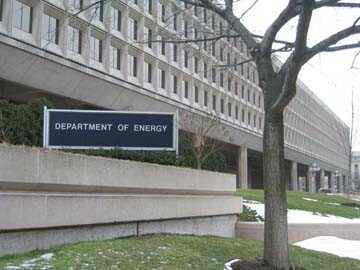 Several research projects in fusion were among the 69 projects selected on 14 January by the US Department of Energy for the first round of its Early Career Research Program. This five-year funding initiative seeks to support exceptional young researchers in innovative, clean-energy areas. Candidates were untenured professors working in US academic institutions or researchers at DOE national laboratories who had received a PhD within the last ten years. Some 1,750 proposals were considered for the program—projects in fusion, but also energy sciences, scientific computing, environment, high energy physics, and nuclear physics were among the winners. Awardees will share a total of $85 million in grants to cover salary, laboratory equipment, research support staff and travel for a period of five years. The program will be renewed annually (see DOE Early Career Research Program website). In the press release, Steven Chu, US Secretary of Energy, stated: "This investment reflects the Administration's strong commitment to creating jobs and new industries through scientific innovation."